Saturdays x Gordie – Summer is around the corner and Saturdays in New York is making sure the right gear is ready for the pool parties and BBQs. 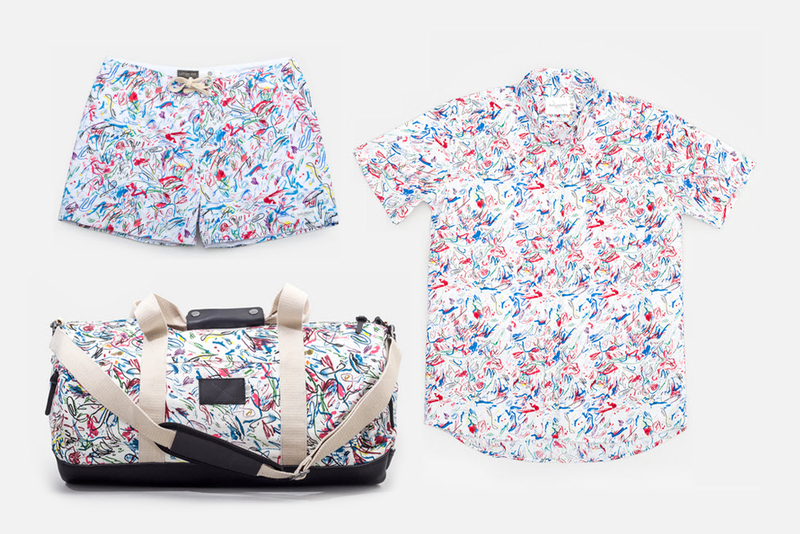 The New York-based boutique and brand has enlisted the help of Creative Director Gordie Harrison Hull on a collection that comprises of shirts, button-downs, boardshorts, hats, and bags. Gordie is bringing color into the mix with an all-over multi-color print that is inspired by “lighting, rhythm, magnetism, and color.” All those colorful squiggly lines make for a nice print, and the collection is available in stores now. Vanmoof Electric 10 – The reason why there aren’t more electric bicycles on the street is because you look retarded (mentally slow) when you have a lawn mower motor strapped to your bike. 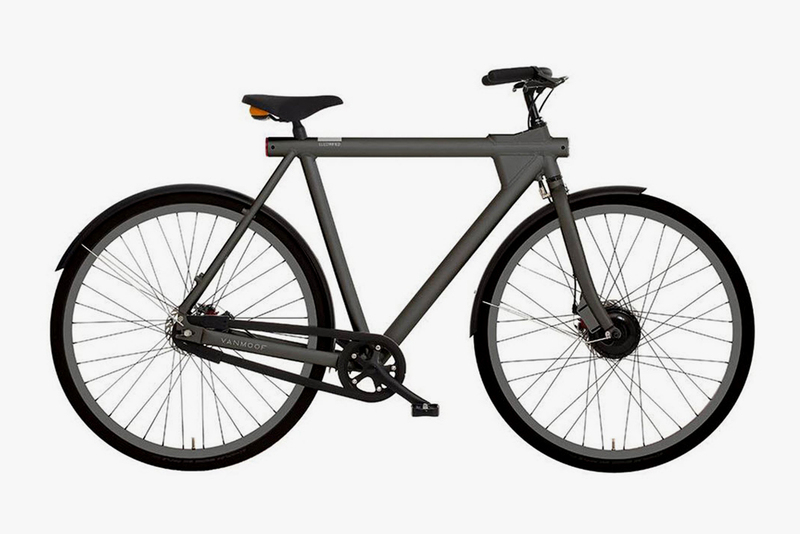 Vanmoof is changing the electric bike by hiding a 250-watt motor into the bike frame. The frame is just slightly larger than a regular bike frame, but certainly not as obtuse as other electric bike variants. The downside is that the motor adds 42 lbs to the bike, but that weight also gets you to a top speed of 18 MPH. In addition to powering your rides the motor also comes with a GPS that will track down the unlucky bike thief that tries to take your Vanmoof Electric 10. Comme des Garcons PLAY x Converse – What started out as canvas creations have now moved on to leather. The on-going collaboration between Comme des Garcons PLAY and Converse has moved beyond the Chuck Taylor and onto the Converse Pro Leather. The classic basketball sneaker arrives with premium leather uppers that use an all-over CDG PLAY heart pattern. Look for the Pro Leather to arrive with four variations with two offered with a high-cut, and two pairs of low-tops. 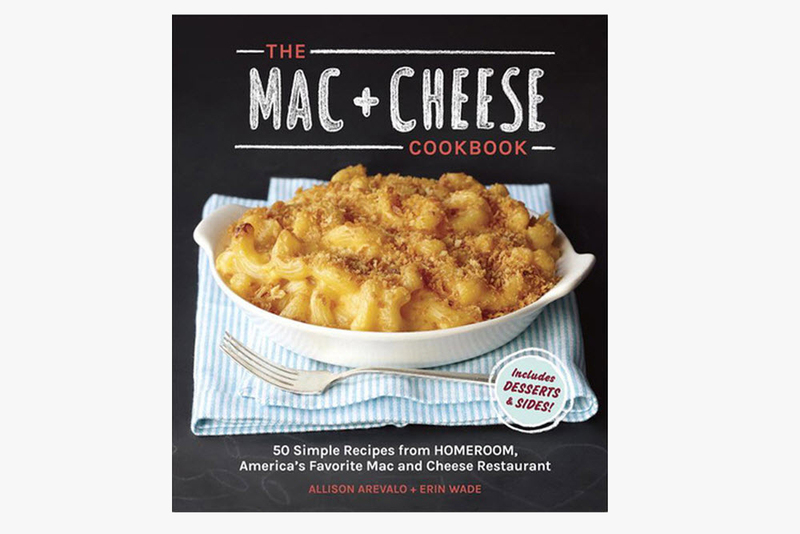 The Mac & Cheese Cookbook – There’s nothing like comfort food, and a definitive choice when it comes to seekers of comfort is mac and cheese. Elbow shaped macaroni noodles with some milk and cheese can turn frowns upside down, and this cookbook dedicated to the childhood favorite promises 50 different recipes. The book contains full color photographs and recipes from Homeroom, an Oakland restaurant that specializes in mac and cheese. The recipes range from spicy dinner companions to sweet desserts. Skylock – Say goodbye to fumbling for keys or recalling that cryptic combination with the Skylock. This bike lock secures your bike with technology equipped on any smartphone. The Skylock is the brainchild of engineers at Boeing and Jawbone that looked at making a smarter locking mechanism. 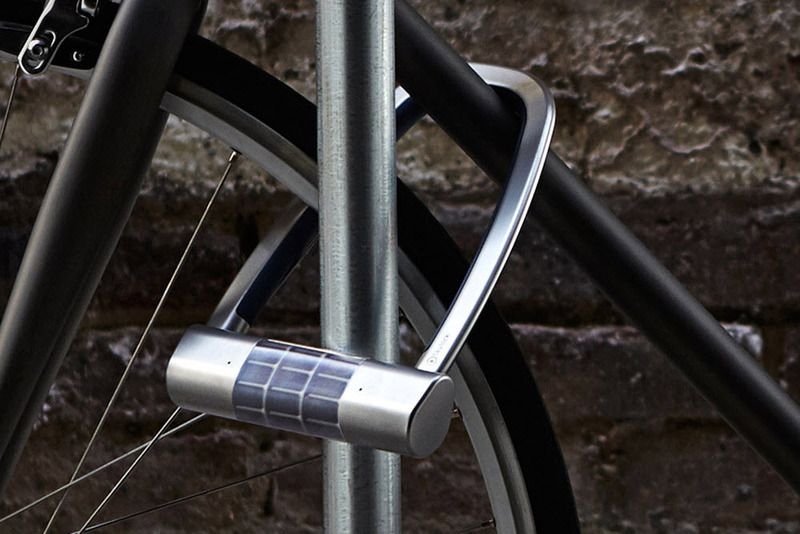 The result is a lock that is solar powered and has the locking function synced to your Smartphone via Bluetooth. Keeping your bike safe isn’t all that Skylock can do, it also comes with an accelerometer that can alert you should your bike gets moved.